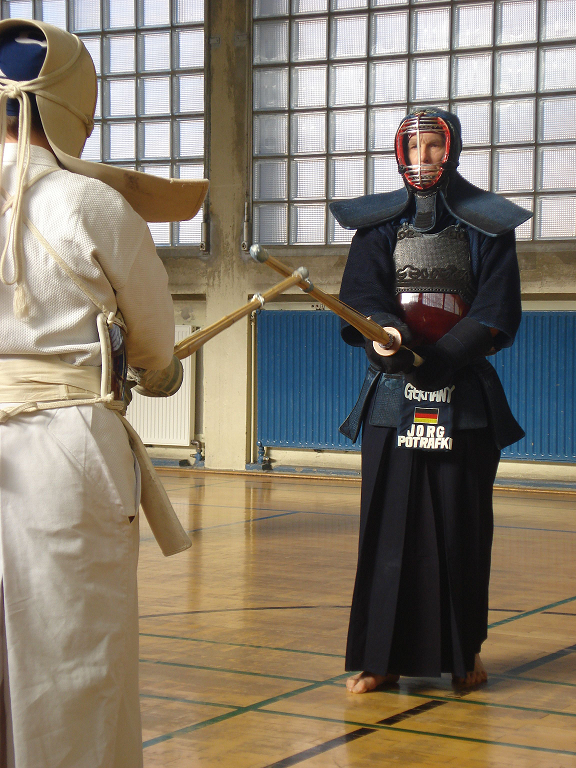 English | Kôbukai - Kendoverein an der Freien Universität Berlin e.V. 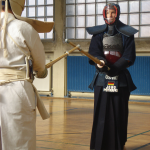 The Kôbukai Kendo Club of the „Freie University Berlin“ intends to propagate and sponsor the art of Kendo as a recreational and competitive sport at the university of Berlin and other colleges in Berlin, putting emphasis on intercultural exchange with international partners. 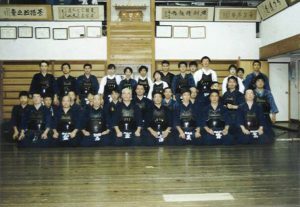 Kôbukai stands for gathering (Kai) to study (Kô) martial arts (Bu). 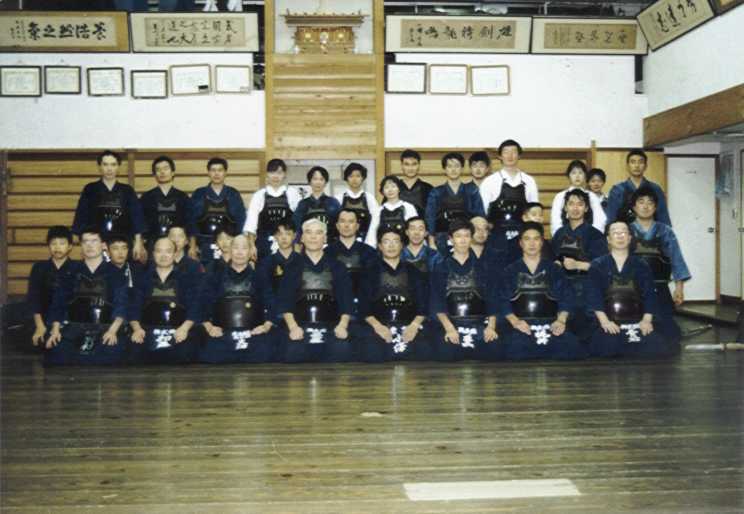 The name has been chosen in reference to the Kôbukan Dojo, Tokyo, (see image) that is linked to the club via the trainer of Kôbukai. Jörg Protafki heads the training of the group at the University of Berlin for more then 25 years. He repeatedly won the European and German championships and is disciple of Ando-sensei (Ando, Kozo) of the Dojo Kôbukan in Tokyo.